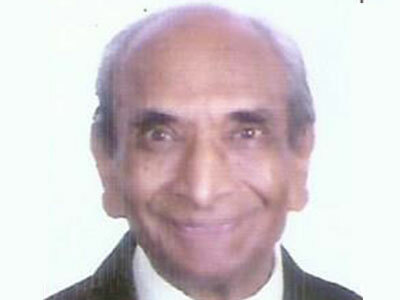 Mr. Apte is a philanthropist and dedicated social worker associated with charities across the country. He has been a Sheriff of Bombay, served as Director of various companies, as President of the Indian Sugar Mills Association and the Bombay Chamber of Commerce. He has also been a celebrated member of the Indian Test Cricket team. Founder and CEO of RDC Business Advisory, Mr. Chandak is an ace academician and a seasoned business leader with more than 40 years of experience across markets in India, USA and Malaysia. Mr. Chandak is a Chartered Accountant and has attended an advanced management program on Leading Change and Organizational Renewal at Harvard Business School. 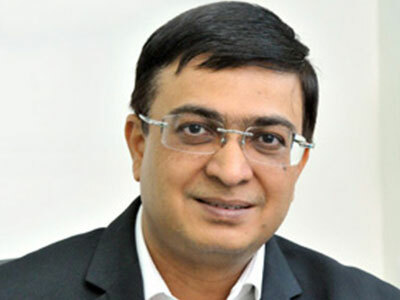 He was also accredited the CA Business Leader of the Year 2008 by The Institute of Chartered Accountants of India. 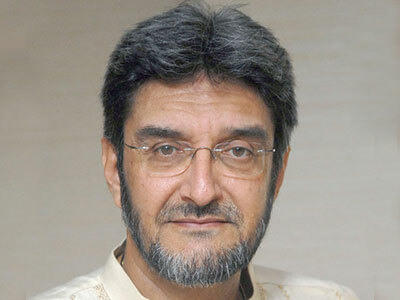 He has also served as President Indian Electrical and Electronic Manufacturer Association (IEEMA) in 2011-12. Mrs. Goenka has been involved with several foundations and social development projects over the years. She is a dedicated and active member of the VMSB Management Committee with a keen eye on all aspects of the institution. The school has benefitted vastly under her able guidance. 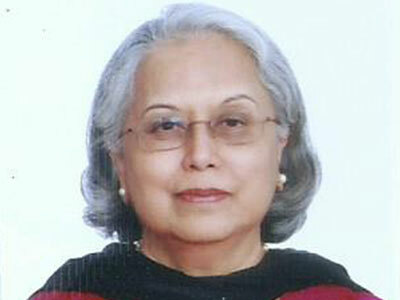 Mrs. Goenka also serves as Executive Director, Operations – Spencer International Hotels Limited. 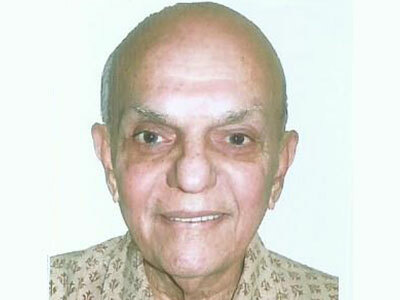 Mr. C. V. Kothari holds a Masters of Law. He joined the Indian Revenue Service’s Income Tax Department in 1957 and went on to be appointed as Director General of Income Tax. 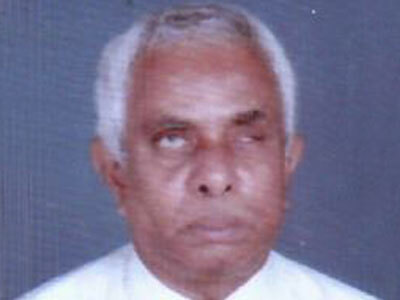 He has been a Member of the Income-tax Settlement Commission until his voluntary retirement in 1993. Mr. Kothari actively continues to practice law. He is a trustee of several charitable institutions and Trusts such as the Tata Group Charitable Trust and the National Association for the Blind, India, where he serves as Honorary Treasurer. 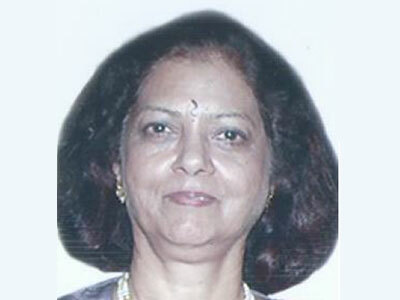 Mrs. Anjali Laud has been associated with VMSB for the past 35 years. She has dedicated her services as an honorary teacher, a reader to visually impaired students and as the Joint Honorary Secretary on the school’s Managing Committee. Mrs. Laud has been a founding member of several non-profit organisations that work with children. Mr. Ramkrishna is a Graduate in Economics and Statistics from St. Xavier’s College, he has a Post Graduate (Degree) in Economics from the Mumbai University and a Masters in Management Studies (MMS) in Finance from S.P. Jain Institute of Management Studies and Research. He is the first individual in India to have total visual impairment and secure an MMS degree in Finance. 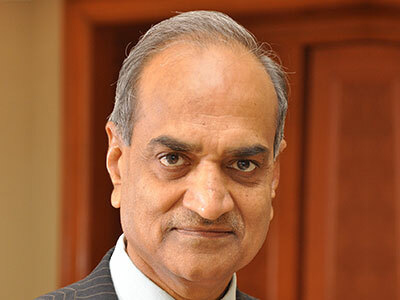 Mr. Ramkrishna dedicated 25 years in service to the Industrial Development Bank of India (now IDBI Bank) until he retired as General Manager in 2010. He has been a key member of the VMSB committee since 2006 and continues to stay involved with several non-profit organisations besides pursuing his passion for devotional music. Mrs. Deshpande is a Graduate from the Mumbai University and worked with an industrial chemical manufacturing company for 25 years before she retired as Executive Director. She presently contributes her time to social work and is a key member of the school’s management committee where she has taken a keen interest in the growth of VMSB and the VMS Learning Centre for children with special needs. Mr. Navangul currently holds the position of Managing Director – Janssen India, the Pharmaceutical Company of Johnson & Johnson. He brings with him vast business experience, keen leadership and exceptional project management skills that lend support to the VMSB. 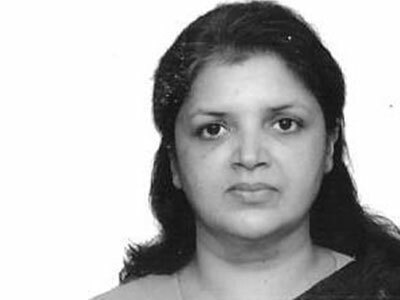 Ms. Janhavi Apte Kothari is a Graduate in Psychology from the Ohio State University, USA. She has a MA in Sociology from Mumbai University, a Post Graduate Certification in Demography from the International Institute of Population Studies and a LLB from Mumbai University. 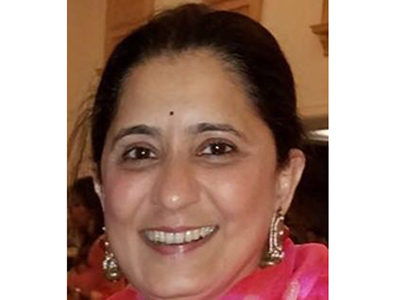 A recent member of the Management Committee, Janhavi brings over 25 years of experience in various fields that include Media (Radio), Real Estate, Animal Therapy and Women & Family Law. Mr Jagdish Thackersey is the 5th generation of the family that has been involved in the textile industry. He was the Executive Director of the Hindoostan Spg & Wvg Mills for many years and was the Chairman of the Bhatia Hospital (Tardeo) for 8 years till Nov 2017 and is now a member of the Managing Committee of the institution. He is also an avid photographer whose works have been displayed in Mumbai and Barcelona. He has been much involved in motorsport as a participant as well as an organizer since almost 5 decades.